A Service Principal is an application within Azure Active Directory, which is authorized to access resources or resource group in Azure. Serverless360 uses the authentication tokens of Service Principal to manage the resources. What are service principals and where do they come from? The first step to get started with your account in Serverless360 after sign up is associating a Service Principal. 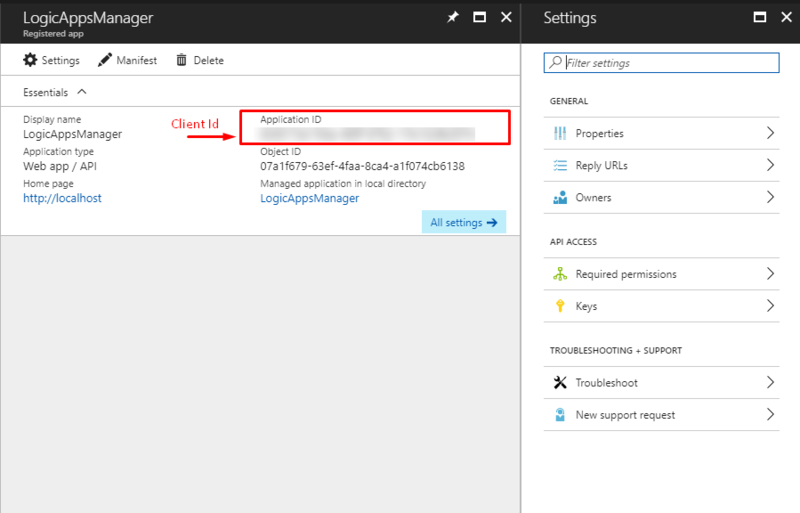 Serverless360 needs access to manage resources through Azure Resource Manager in Azure Stack, this is achieved by associating the Azure Service Principal with necessary permissions. You can assign permissions to the service principal that are different than your own Azure account permissions. Typically, these permissions are restricted to exactly what Serverless360 can do. The following content in this document, will help you to collect the values mentioned above. In Azure Active Directory (Azure AD), a tenant is a representative of an organization. It is a dedicated instance of the Azure AD service that an organization receives and owns when it creates by signing up for a Microsoft Azure account. Each Azure AD tenant is distinct and separate from other Azure AD tenants. 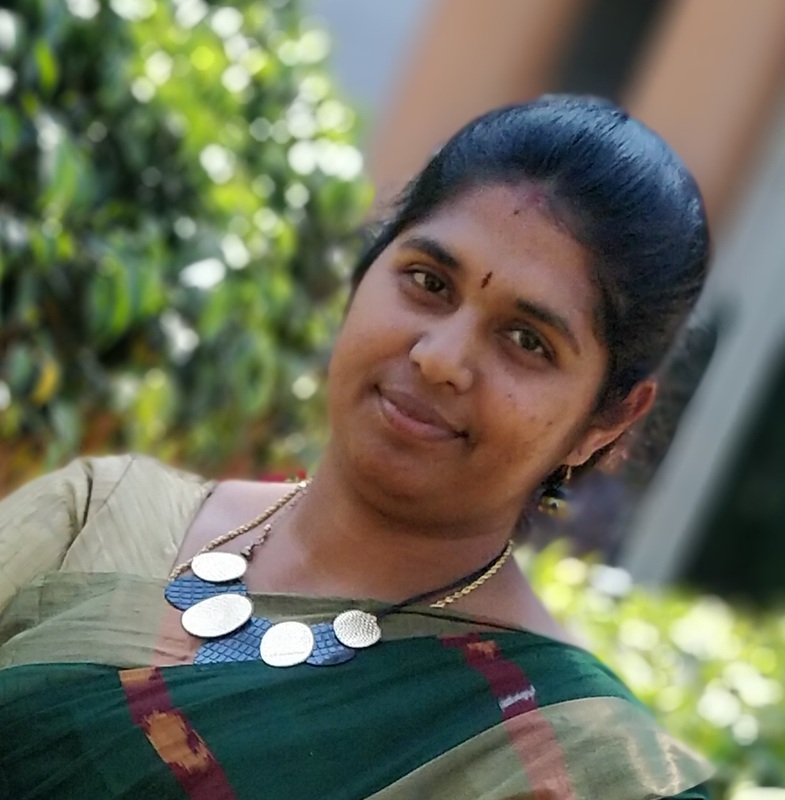 Enter a name for the Service Principal, keep the Application Type to default (Web App / API), in the 'Sign-on Url' tab enter any URL - for example – http://localhost. Click on the Service Principal > Copy the 'Application ID' from Essentials window. This is your 'Client ID'. Click on 'Keys' under API Access from the Settings Blade > create a key and provide a name for it. Select when it should expire and click on 'Save'. Once saved, it will show you the 'Client Secret'. This Key will be displayed only once, copy this value. To access resources that are associated in your subscription, you must assign the application to a role. The right permissions for each role is defined based on different use cases. You can set the scope at the level of the subscription, resource group, or resource. Permissions are inherited to lower levels of scope. For example you can add an application to the Contributor / Owner role for a resource group. This means, it can access the resource group and any resources it contains. Navigate to the Resource Group/ Resource > Click on “Access Control (IAM)”. As you click on Access Control – it will list all the service accounts which are authorized to access the selected Resource Group. Add new permission for the created Service Principal. Click on the “Add” button on the top left of this blade. Select a role and App. Please refer to the image below. In the Role drop-down, you will find a lot of pre-defined roles scoped to specific resource types / resource with different permissions- like Reader, Manager etc. Select “Contributor” from the list. Why does Serverless360 need 'Contributor' access for the Service Principal? On the next input- type the name of the service principal. It will list the service principals and users for the given name. You can select more than one Service Principal/User here. Select the desired Service Principal’s name and click “Save”. In few seconds the portal will notify you that the user has been added and can perform the operations with allowed permissions. It may take some time for the above configurations to take effect. The subscription ID is a GUID that uniquely identifies your subscription to use Azure services. 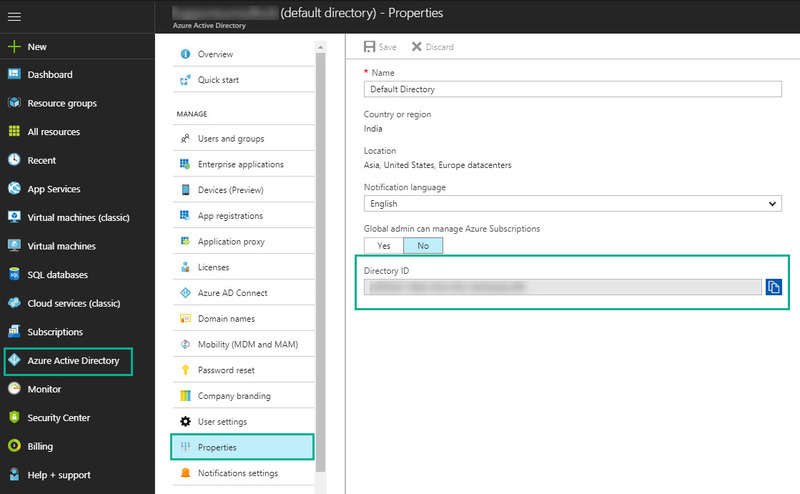 Here is a quick step by step guide on how to get your Subscription ID from the New Azure Portal. Browse to https://portal.azure.com and Sign into your account. In the portal, navigate to the ‘Subscriptions’ tab in the left side menu. If the tab is not visible, then click on the ‘More services’ tab to find it. In the Subscriptions blade, all the subscriptions will be listed and copy the ID from ‘Subscription ID’ column. An illustration to help registering Service Principal in Serverless360 after all above steps are completed. A Friendly Name helps you to identify a service principal in Serverless360, if you register many.